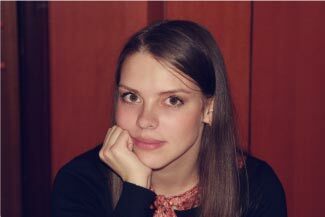 Lena Zakoretskaya is a CUNY BA graduate with the major in social documentary production. She works as an assistant editor for BBC NY Productions. Her thesis film Sunday at the Village (2012) won the Best Documentary award at the 30thBrooklyn College student film festival.